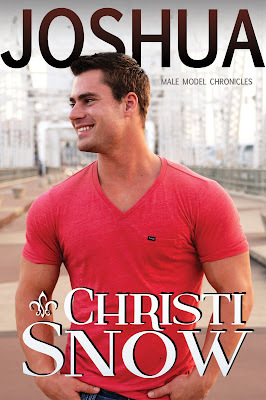 The final Male Model Chronicles book, JOSHUA, releases tomorrow. 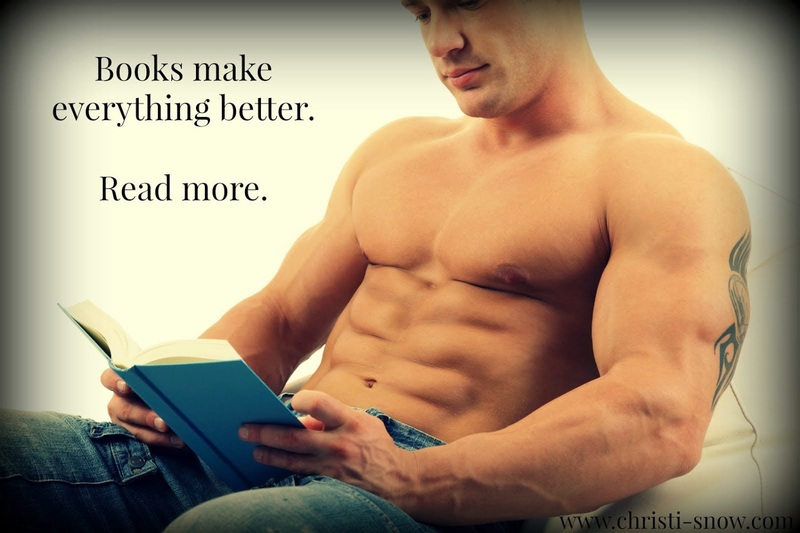 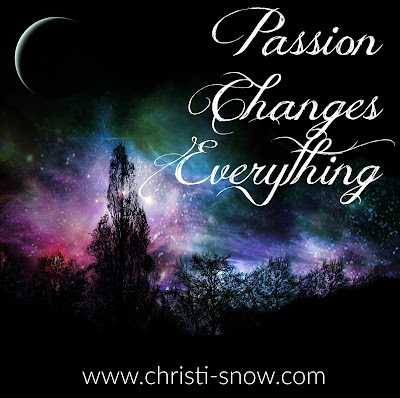 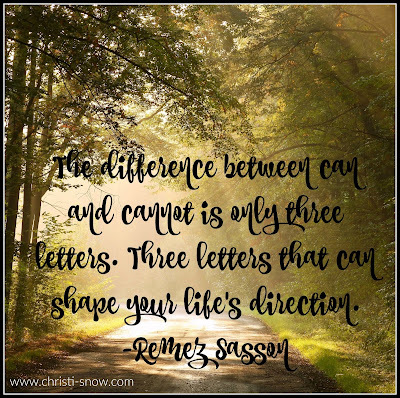 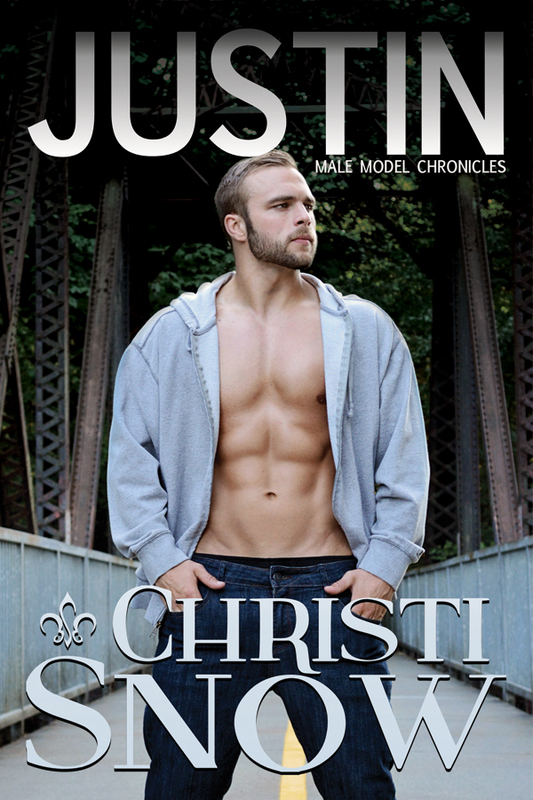 AND if you haven't read the series (although they all work as standalones), you can sign up for the newsletter in the right hand column of my website, christi-snow.com and get book #1, JUSTIN, for FREE!! The final book in a series of novels inspired by Shauna Kruse’s photography and her beautiful male models.